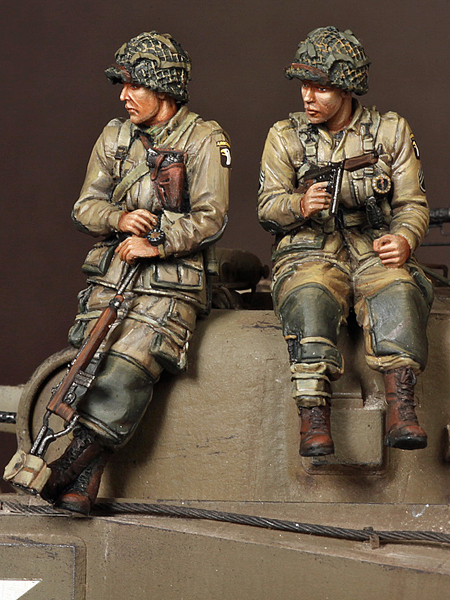 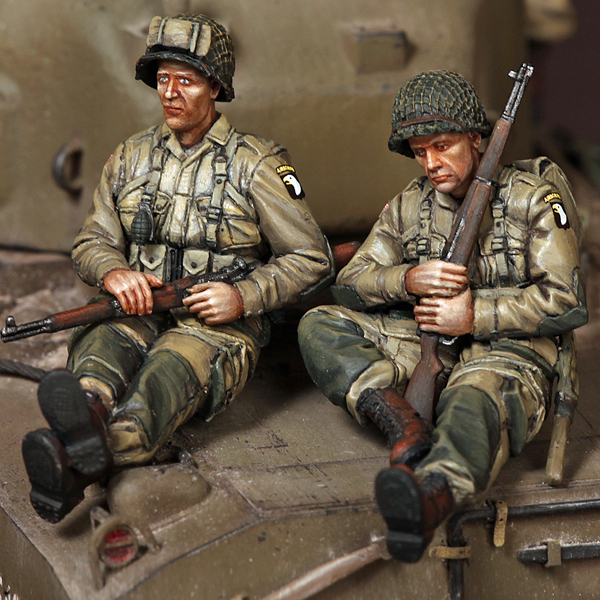 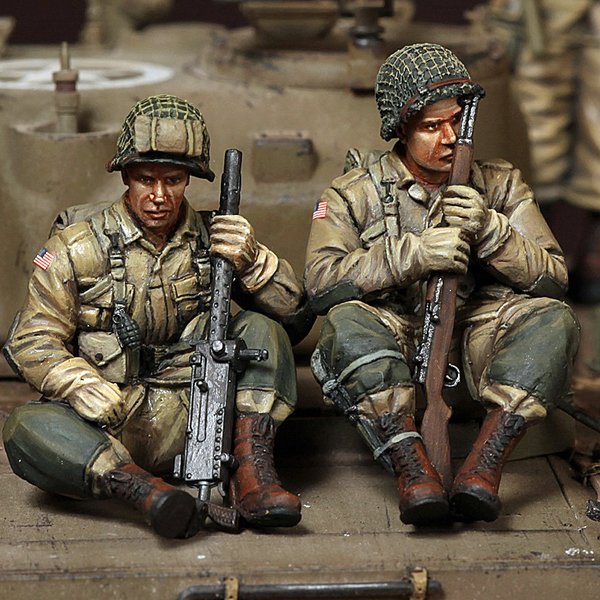 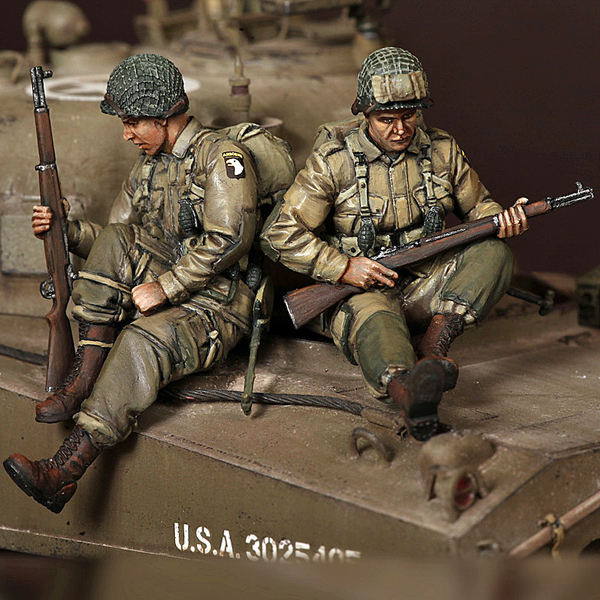 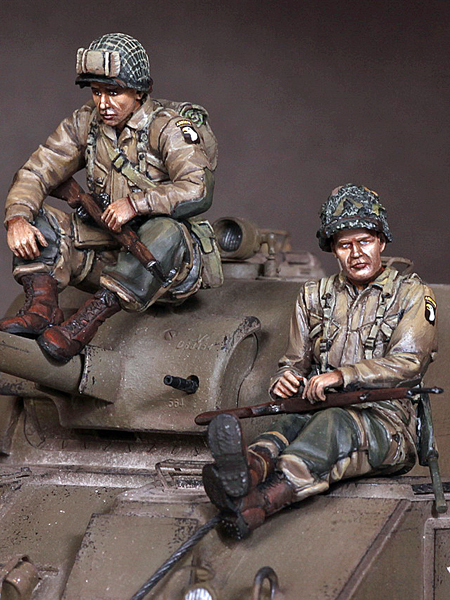 U.S. Army Airborne and sergeant on Sherman. 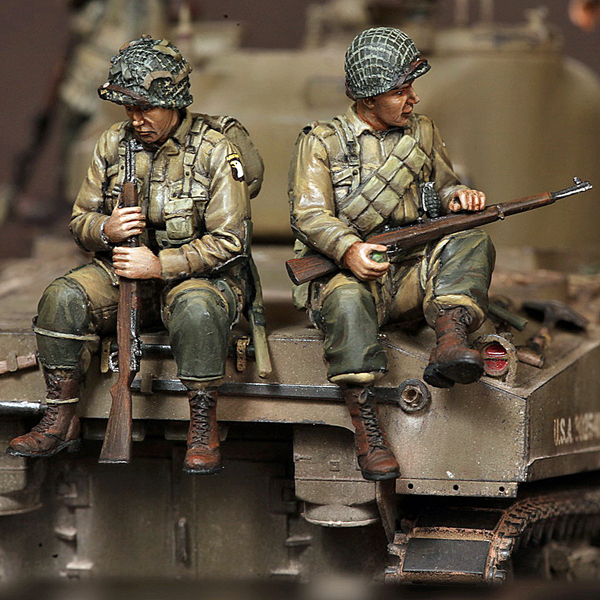 U.S. Army Airbornes on Sherman. 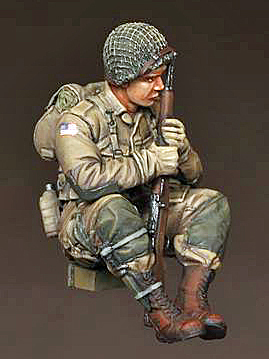 U.S. Army Airborne machine gunner 30 caliber team on Sherman. 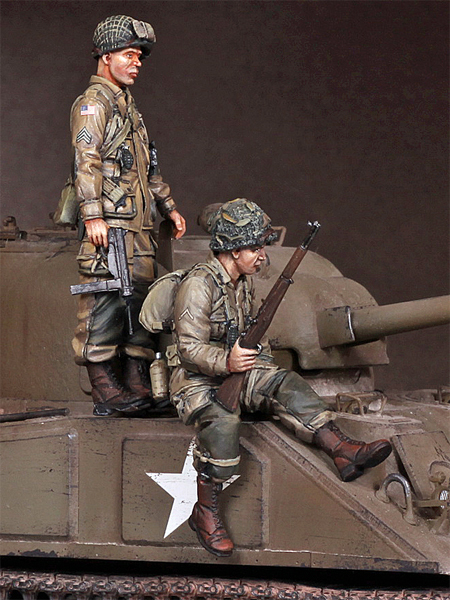 U.S. Army Airborne on Sherman. 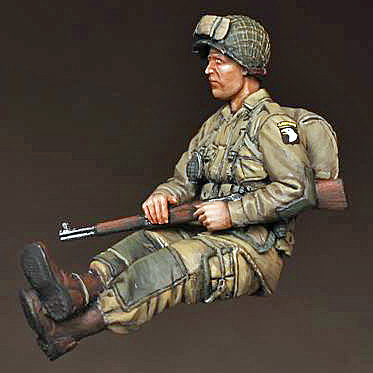 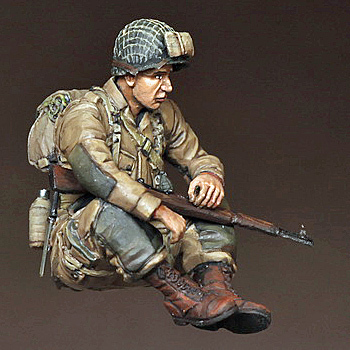 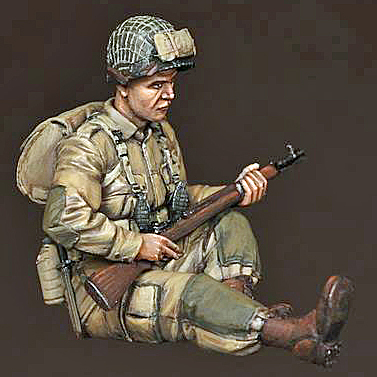 U.S. Army Airborne machine gunner 30 caliber on Sherman. 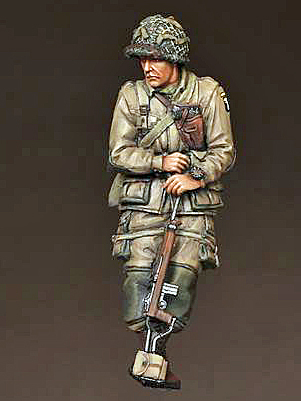 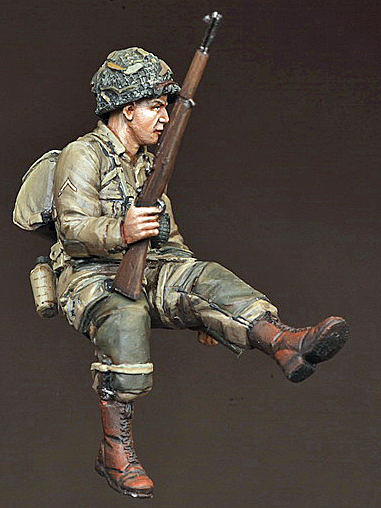 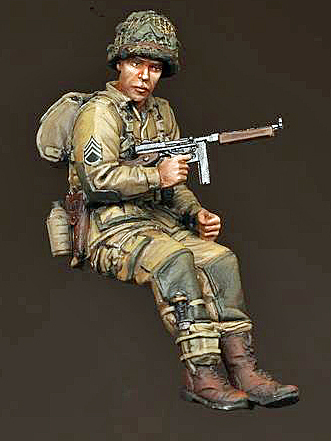 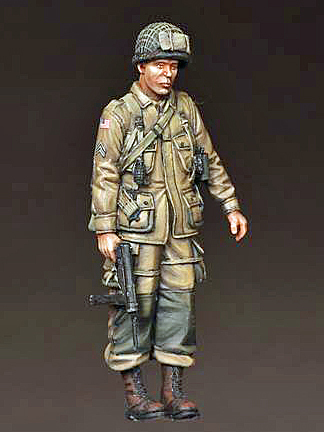 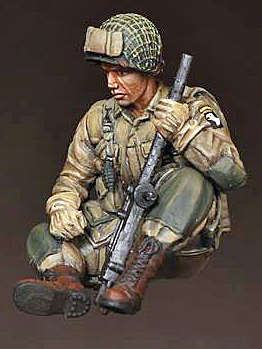 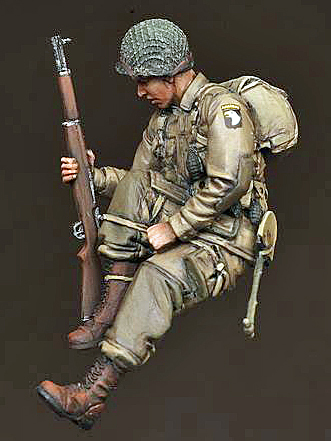 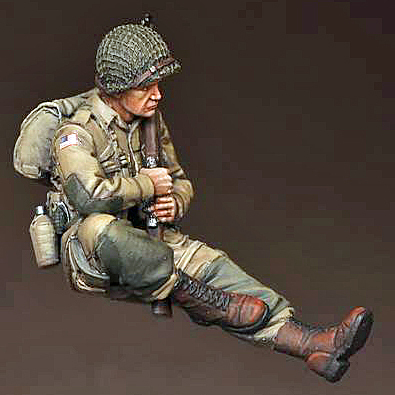 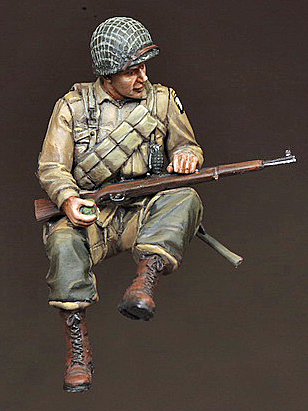 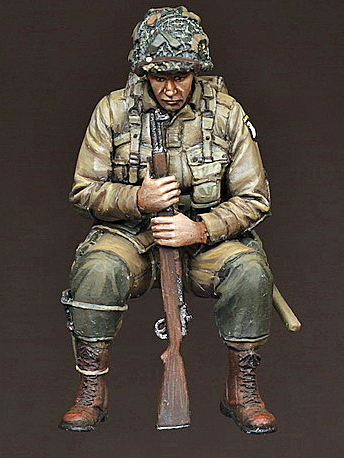 Sergeant 101st Airborne Division on Sherman.